Condo For Sale in Penderbrook! Upgraded one bedroom/one bath condo in highly sought after Penderbrook! 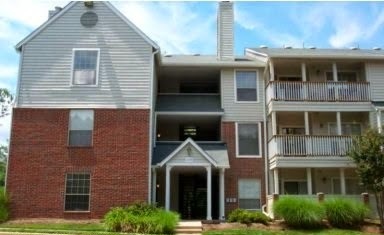 Top floor unit features vaulted ceilings, cozy wood-burning fireplace and outdoor balcony! Entertain guests in the open floor plan with stainless steel appliances and granite counter tops! Don't miss the opportunity to live within a golf-course community, access the outdoor pool and work out at the fitness center! Plenty of parking available! Enjoy dining options in Fairfax Corner, lavish shopping at Fair Oaks Mall and commuter access options via bus/metro into DC!